We are based in Dalkeith, just south of Edinburgh, and are one of the best resourced specialists in Scotland. Established in 1985, we have a long tradition of absolute commitment to quality throughout our entire design, manufacture and implementation phases. Our fully equipped 7,000 square foot workshop with production/finishing capabilities, and our team of skilled craftsmen, are all in house. The specification and manufacture of Architectural Joinery is a major speciality of Charles Taylor Woodwork. 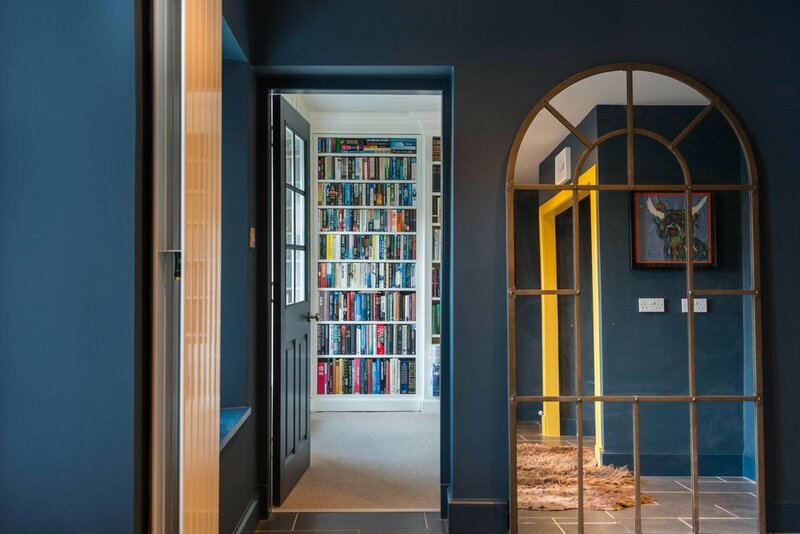 Our carefully considered approach, combined with consummate craftsmanship and professional project management skills, means that we add superb value to any significant project. These projects often involve work within historic buildings, churches, country houses and private homes. At Charles Taylor Woodwork we deploy our considerable conservation and restoration skills combined with our cabinetmaking and workshop resources to conserve and repair historic woodwork and architectural joinery while retaining its authenticity. All of our conservation work is carefully considered and documented to conservation standards when requested. Notable past projects include the entire refurbishment of the Thistle Chapel at St Giles, the Charles Rennie Mackintosh “Oak Room” now housed in the V&A Museum in Dundee and Sir Walter Scott’s oak gates at Abbotsford House. Our bespoke furniture is carefully designed for our client’s requirements while remaining sensitive to the period and context of the space within which it is placed or fitted. We produce correctly scaled and detailed furniture in the style of Edwardian, Victorian and Arts and Crafts as well as in a contemporary manner. Our services have been utilised by many, producing board room furniture for corporate bodies, bespoke display cases for galleries and high-end bespoke furniture for private homes. You can rest assured that however demanding your requirements, we have the expertise to realise your vision, be it in a contemporary or traditional style.